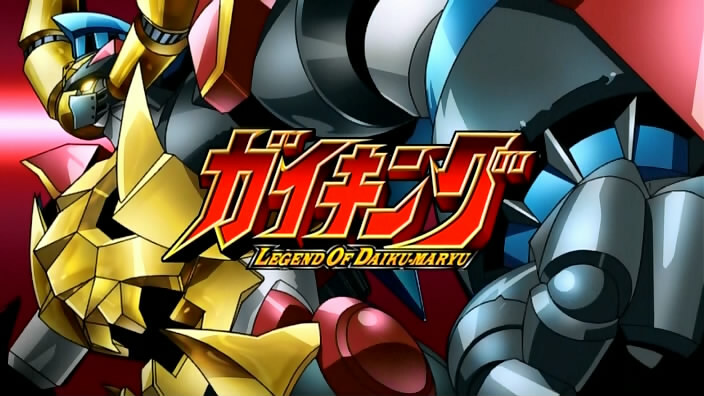 Gaiking LODM is a curious show, it is listed on the Japanese Sakuga Wiki as an anime worth checking out for it’s animation, a ‘sakuga anime’ if you will. Yet as I watched the show I kept on thinking why it was considered as such. Much of the show is animated in a very simple and cheap manner, with constant use of corner cutting techniques you often find in low budget anime. That said there are certain moments and certain episodes in the show where the animation shines quite well and so I’d like to spend this post talking about some of them. 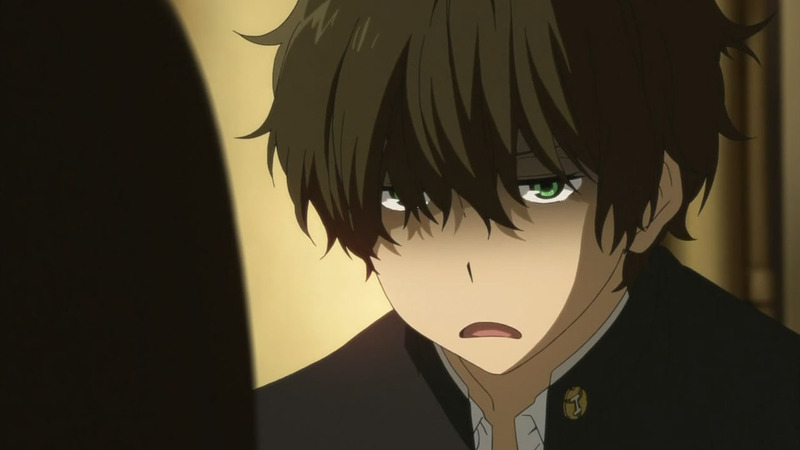 This post is a look at anime 2012 from the perspective of the animation or ‘Sakuga’. There will no doubt be posts in the aniblogsphere that will take a look at the various ‘best’ shows, be it the best written, best music or a look at the voice actors but there are few if any that look at the animation. I don’t have it in me to watch every single anime out there, I thought I’d ask a group of people what they thought of 2012 in terms of animation, that way we could cover a lot more content than a single person could. These people have kindly agreed to write a few words. I gave a few rough guidelines for topics to discuss, some have stuck to them while others have opted to discuss a singular topic in detail instead. Feel free to follow these guys on Twitter and on their blogs! Here’s something different to what I usually blog about, I thought I’d take part in the Aniblog Secret Santa project organised by Reverse Thieves. Basically someone will chose three items, I pick one and review it. 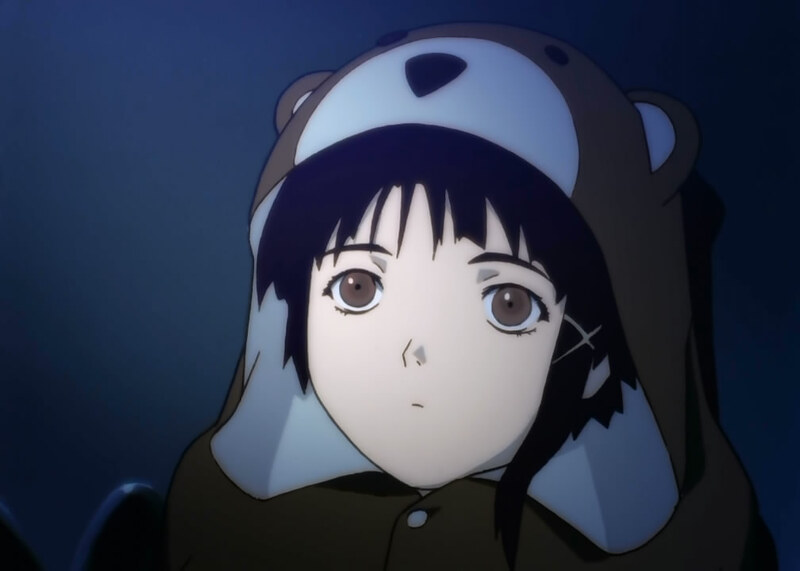 I was given Tokyo Godfathers, Last Exile and the show I ended up choosing Serial Experiments Lain. I’ll be honest and say I’m not very good at reviewing things in detail. I think the reason I chose this show is simply because I didn’t want to review a movie and Last Exile was a little too long for my first attempt at an anime review. 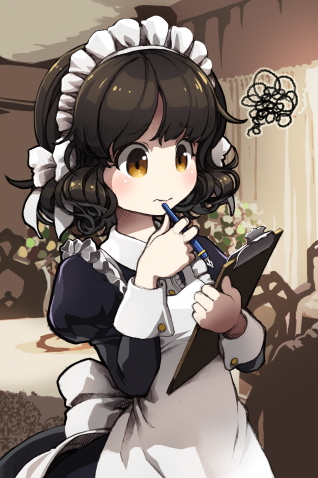 Toda y I present a post written by Yuyucow, who looks at the intricate world of Anime sales analysis, he has written before on this subject here, so make sure to check that out! You can also find him on Twitter. Welcome to another post looking at the inner workings of an anime studio and how they operate. This time I’m going to be talking about Production IG. They are a fairly popular studio having worked on several popular anime works over the years the most iconic probably being the Ghost in the Shell franchise. Follow through for more info. 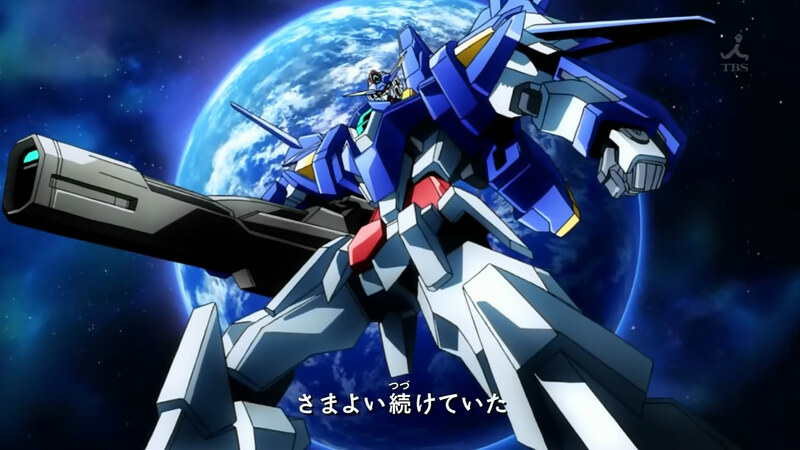 This is the final section, part 3c, of the series of posts on Masami Obari(大張正己), if you’ve not read part 3a or part 3b, then please do so beforehand. If you’ve landed here first via a search engine then be sure to read part 1 and part 2 before reading the rest of part 3. This is part 3b of the series of posts on Masami Obari(大張正己), so if you’ve not read part 3a, then please do so beforehand. If you’ve landed here first via a search engine then be sure to read part 1 and part 2 before diving into the rest of part 3. 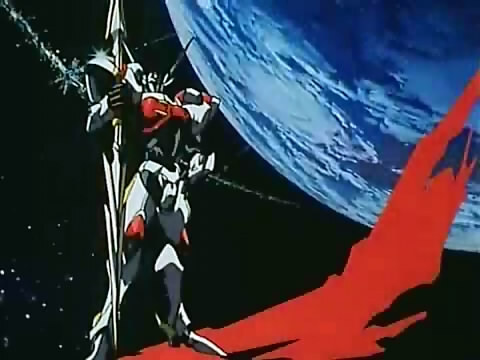 In the 3rd part of this series of posts on Masami Obari(大張正己), I will be examining some of the animators that have come to follow Obari and his style of animation. 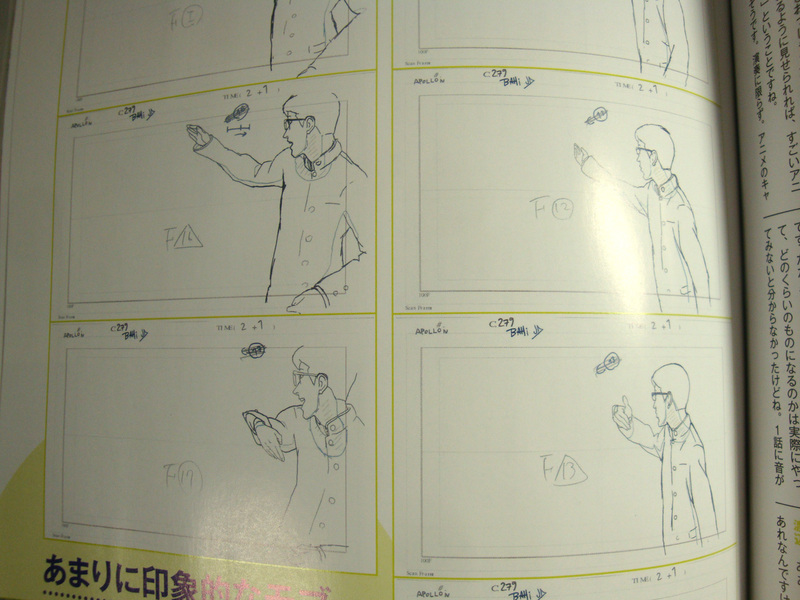 I will also attempt to give an idea of how others in the industry view him as an animator. As before, be sure to read part 1 and part 2 if you’ve landed here first. 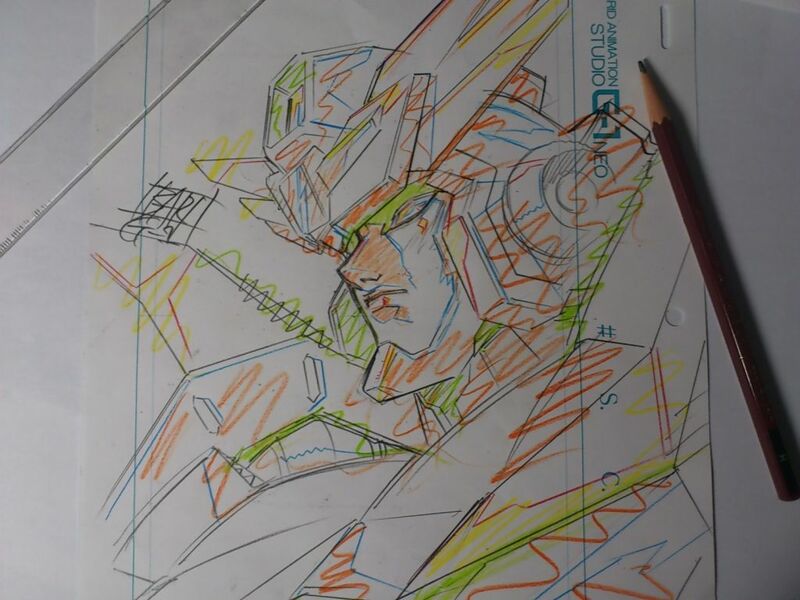 Welcome to the sec ond part of this write up of Japanese animator Masami Obari (大張正己), if by chance you’ve landed here first, why not check out Part 1 for the introduction instead. 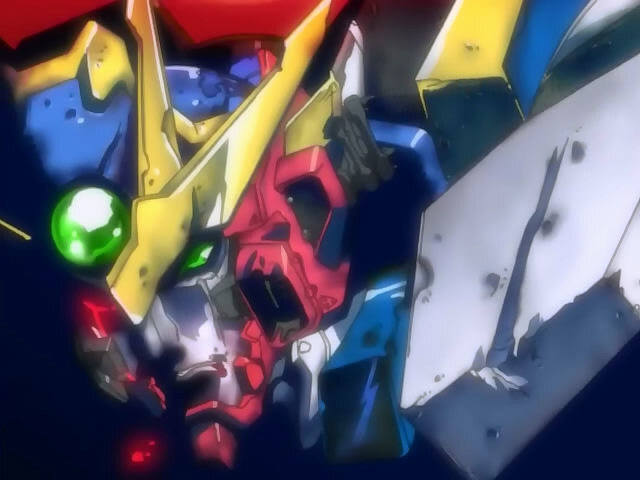 In this post I’ll try and talk more about the kind of things that have influenced Masami Obari and the kind of style he developed over the years.